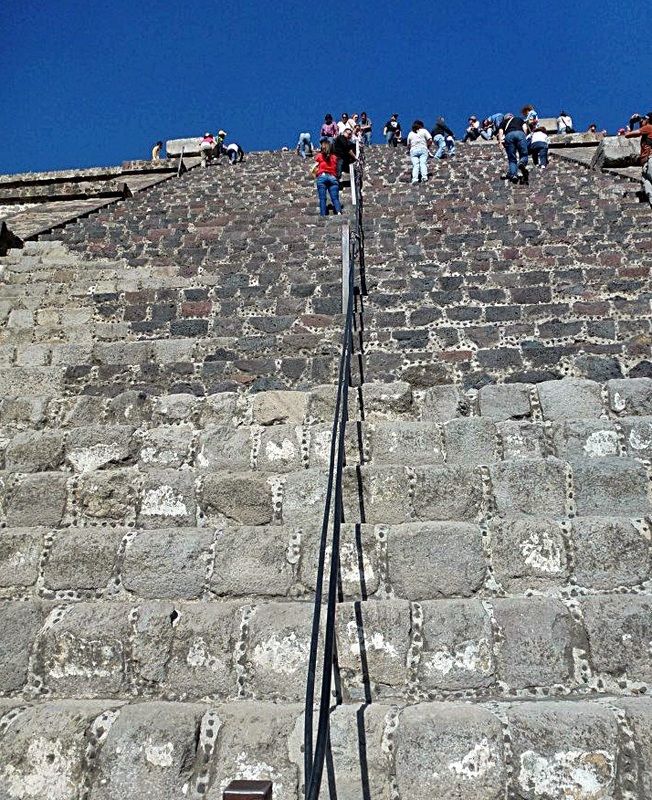 Mexico City is home to many things that impressed me, but most of all were the Teotichuacan pyramids! This is an easy day trip from the city and is a must see. 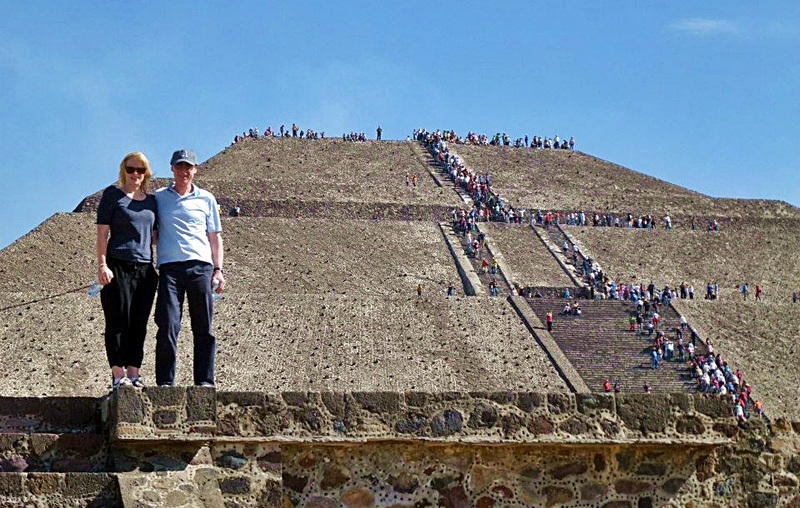 Take a day trip to Teotichuacan and spend hours gasping at the huge pyramids and the even more incredible views from the top of them. The climb to the top! Although it has the reputation of a dangerous and uneventful town, this is totally wrong! Mexico City has some of the wildest night life in the world, super generous hospitality, the best and cheapest street food and a surprising amount of well dressed locals in suits. What’s the #1 hotel in Mexico? Read reviews & find hotel deals on TripAdvisor! 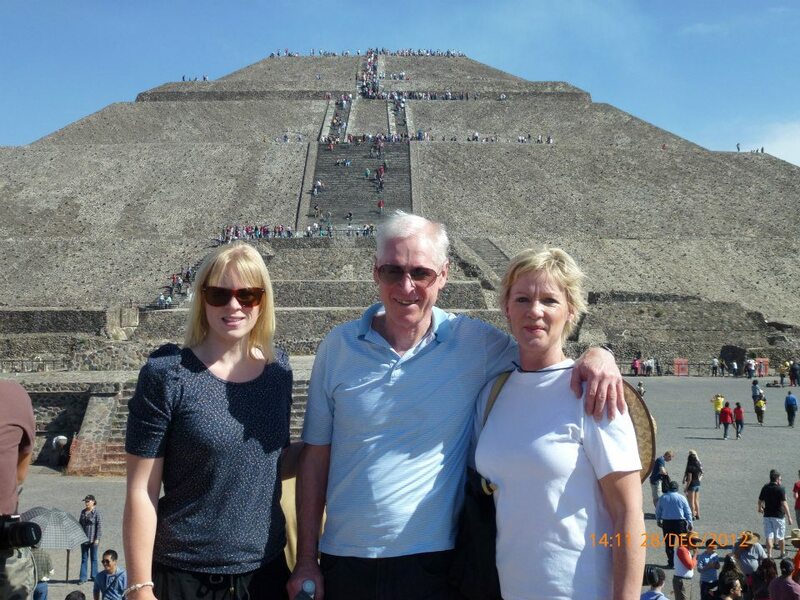 This entry was posted in Mexico and tagged easy day trip, Mexico City, pyramids, Teotichuacan. Bookmark the permalink.